As the first day of negotiations between US President Donald Trump and North Korean leader Kim Jong Un wound to a close in Hanoi, both leaders struck a positive note about the possibility of real progress being made toward denuclearization and peace on the Korean Peninsula. Sputnik correspondent Brian Becker reported live Wednesday from Vietnam. 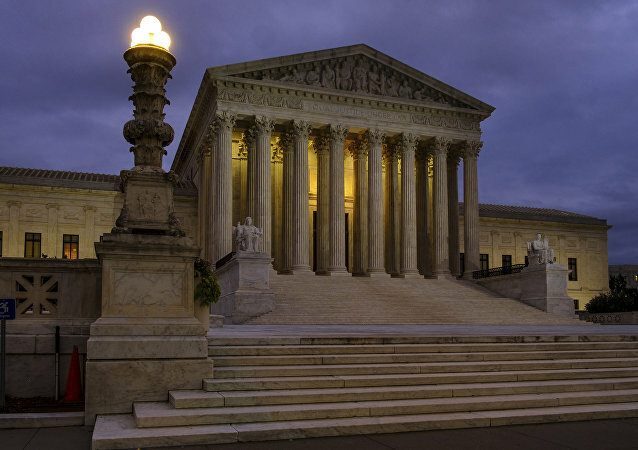 The US Supreme Court has ruled that the 8th Amendment in the US Constitution restricts the ability of police to seize all your assets, a process known as civil forfeiture. As Chinese-US trade relations deteriorate, former White House Chief Strategist Steve Bannon said this week that those economic ties may get worse before they get better, since US President Donald Trump is willing to make the ongoing trade war “unbearably painful” for Beijing. 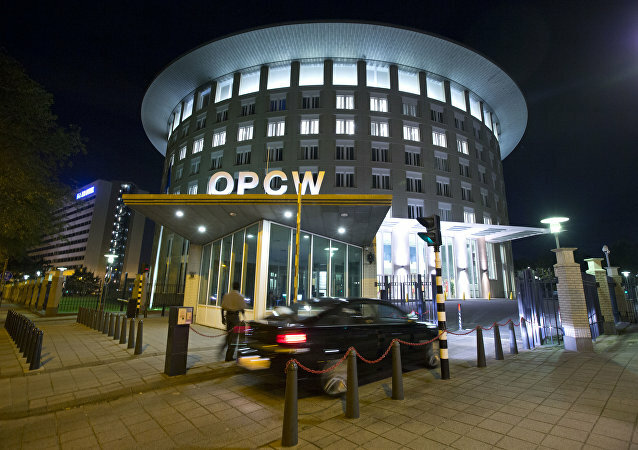 A new report from the UN’s Organization for the Prohibition of Chemical Weapons (OPCW) has backed up Western allegations that the Syrian government was the perpetrator of a sarin attack against the al-Nusra Front Islamic militant group in April. Both Syria and their ally, Russia, have denied the charge. The mountain underneath which the Democratic People’s Republic of Korea (DPRK) is believed to have conducted five nuclear bomb trials would ooze radiation throughout the Korean Peninsula and into China if it implodes, the South China Morning Post reports. More than five dozen human rights groups petitioned permanent representatives of member and observer states of the United Nations Human Rights Council demanding an independent probe into the worst, and perhaps most underreported, humanitarian crisis in the world: the bloody conflict in Yemen and its public health consequences. 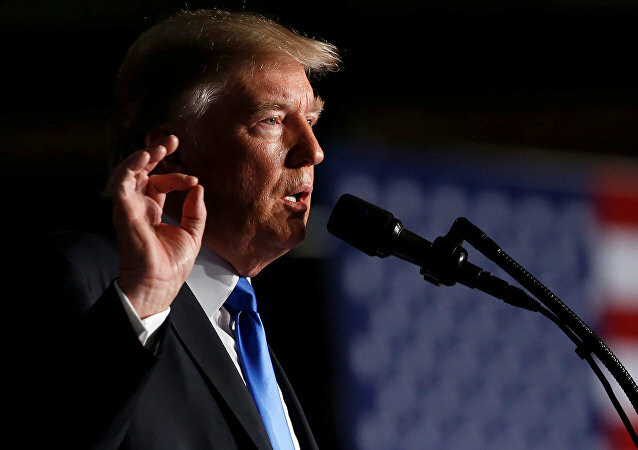 The United States’ path to prolong its presence in Afghanistan, announced by US President Donald Trump on Monday, shed no light on how peace can be achieved in the war-torn nation. 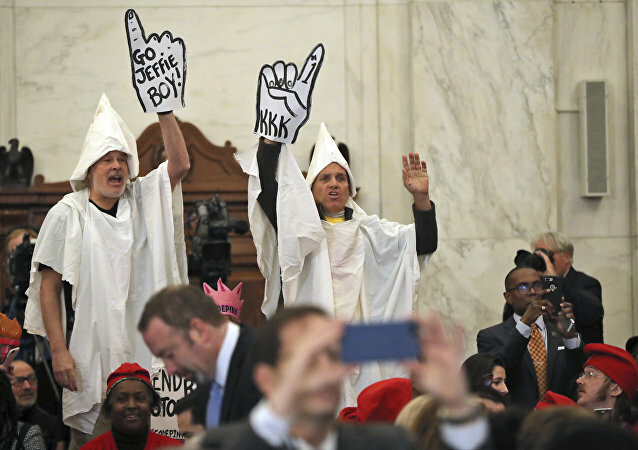 The state of California joined the city of San Francisco this week as plaintiffs in a lawsuit against the Trump administration for what critics call “pure” instances of racist immigration policies. 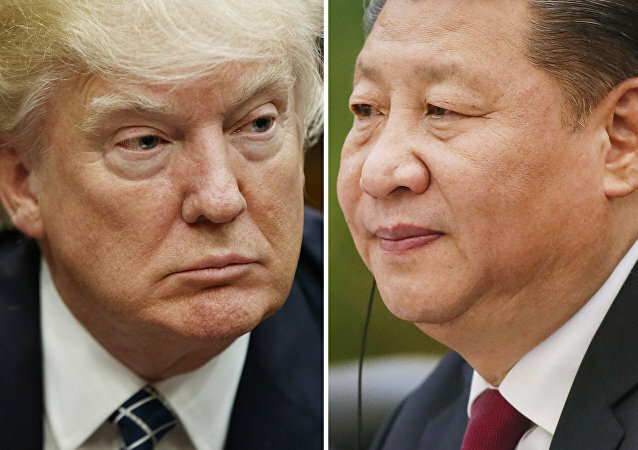 US President Donald Trump’s review of China’s trading practices may be misguided yet nevertheless has the potential to "poison" bilateral relations between Washington and Beijing, the state-owned China Daily reported Monday. Brian Becker, host of Loud & Clear on Sputnik Radio, interviewed a Tehran professor of American Studies to get an Iranian take on the latest diplomatic spat between Iran and the Washington. The over-budget, behind-schedule F-35 Joint Strike Fighter is easily the most expensive weapons program in US history, but due to a slew of hidden costs “buried in US defense contracts,” the true cost of each F-35 purchased by the UK could be nearly double the sticker price. "This sentence, convicting Lula to almost 10 years, is a political one" a legal representative for former Brazilian President Lula da Silva told Radio Sputnik on Thursday. "He is the victim of lawfare: the use of judicial instruments of the law for political persecution." Chelsea Manning has turned her face to the public via social media after her release from prison. The use of a giant bomb in Afghanistan was not authorized by US President Donald Trump himself, and according to one expert, the “mother of all bombs” was mainly deployed for psychological purposes. Washington’s Leaders: ‘Mad’ or ‘Borderline Insane’? Democrats and Republicans have converged to almost unanimously support further military intervention in Syria, even though the culpability of the chemical attacks has not been fully proven and the prospect of an independent investigation seems superfluous. The Trump administration’s controversial decision to allow the sale of F-16 aircraft to the Gulf Sea island nation of Bahrain has left observers skeptical that the jets will do anything to quell conflicts between the Sunni monarch and Shia-majority population.